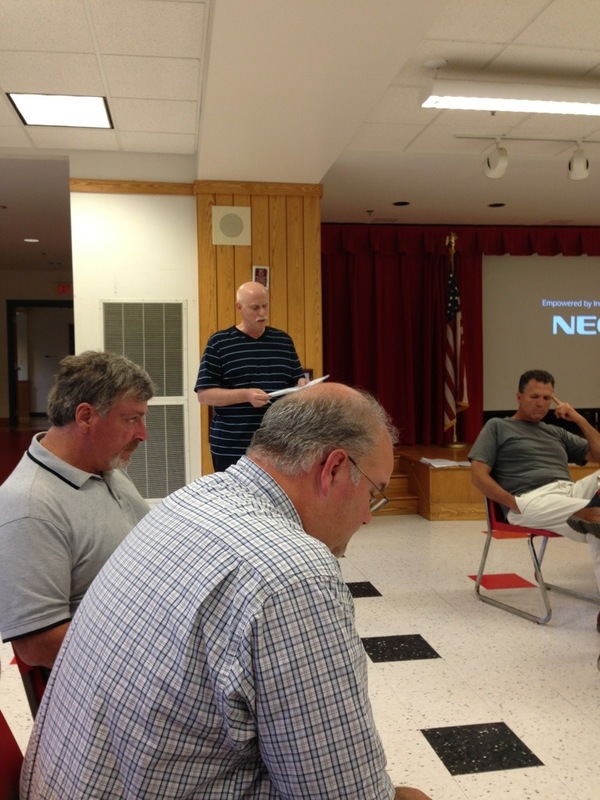 Last Wednesday night the Athlon “Athol-Royalston” school committee held their annual meeting at RCS. As the principal I could not be more proud of the job Mr. Scott did to prepare the school. Some highlights were the sharing if 3D models if the new Athol Elementary School, an impassioned talk from our own Mr. Grosky along with another former principal of Pleasant St. School. We were able to view the upcoming new website created by our technology director and his assistants and meet the new PSS nurse Mrs. Lajoie and welcome the head of the Athol- Royalston Teachers Union, Mr. Williams. Most importantly our own school committee members Mrs. Favereau, Mr. Hall, and Chairwoman Melbourne were able to show off the best school in our district. Thanks to all those that participated and gave their time to help move our district forward. Giving your valuable time lets the kids really know how much each and every one if you care about their future. Thanks. You all are welcome anytime!